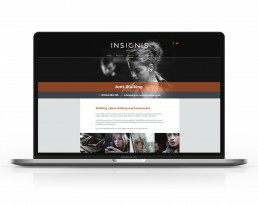 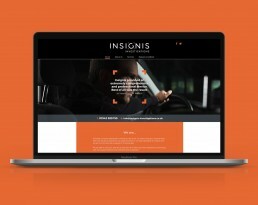 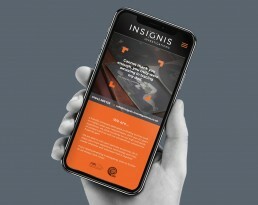 We were approached by a Private Investigator to design his new website. 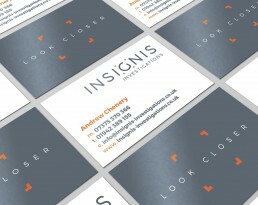 We repositioned his brand with a new identity, stationery and website. 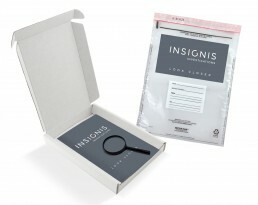 We then set about exposing the brand to a wider audience by creating a flyer in an evidence bag with tiny typography that could only be read by a magnifying glass. 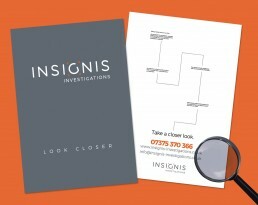 We also designed some posters highlighting one area of the business with a view to doing more in different sectors.